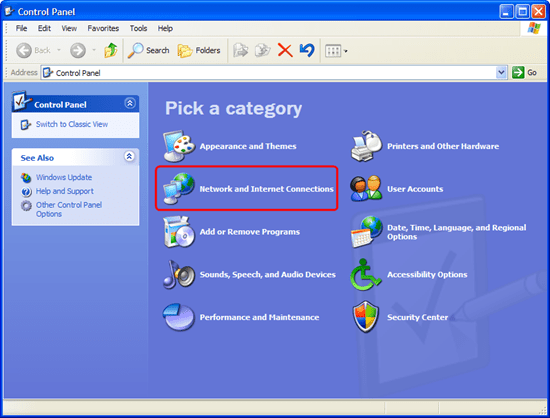 Goto System menu, click Preferences, then goto Network Connections. To use Google Public DNS for an Ethernet connection, select the Wired tab, then select your network interface in the list. To use Google Public DNS for a wireless connection, select the Wireless tab, then select the appropriate wireless network. Click Edit, then select the IPv4 Settings tab. If you cant open any site, try rebooting. Google’s new Public DNS is like a new OpenDNS. It claims to be faster, secure and private. Here are the steps needed to change the DNS to the new Google Public DNS addresses for Windows XP, Windows 7 and Ubuntu 9.10. The internet speed would be unaffected but the initial wait times would be decreased a bit. It has absolutely no effect on download speed. Open Control panel and goto “Network and Internet Connection”. Select your Internet Connection and right Click on it. Select “Properties”. Select TCP/IP and click “Properties”. If you can’t open any site, try rebooting. Open Control panel and select “Network and Internet”. Right click on your active internet connection and choose “Properties”. Select “Internet Protocol Version 4 (TCP/IP v4)” and click Properties.